Collabora, the developers of LibreOffice Online, will be attending WorldHostingDays (WHD.global) in Rust, Germany, showcasing enterprise-ready LibreOffice in the Cloud with Collabora Online to leaders and experts from all over the globe, spanning all areas of the internet and cloud sector. 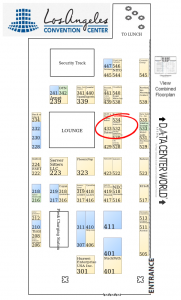 WHD.global is a week-long event for cloud services and internet infrastructure, with over 200 exhibitors and 6500 attendees. The most cutting-edge digital innovations are shown to the public, like Collabora Online 2.0. Collabora Online 2.0 is the powerful LibreOffice-based online office that supports all major document, spreadsheet and presentation file formats, which Hosting and Cloud businesses, who wish to include document viewing and collaborative editing functionality into their service offering, can integrate in their own infrastructure. For enterprises that seek a secure office suite in the cloud, Collabora Online is also a perfect match. It allows enterprises to run their own online office suite on-premise, while protecting their privacy and allowing them to keep full control of their sensitive corporate data. Are you also going to WorldHostingDays and are you interested in learning more about Collabora Online, or would like to see a real time demo? Fill out this for and meet us there! The recordings of the talks about LibreOffice Online and Exploiting Concurrency in LibreOffice have been made available for watching online. The talks were given at FOSDEM, the famous two-day event organised by volunteers to promote the widespread use of free and open source software, in Brussels, Belgium, which was held the first week in February 2017. The well-attended talks were given in the Open Document Editors devroom to people interested in LibreOffice Online and on the Desktop. How you can integrate LibreOffice Online into your webservice! Debugging in browser, logging at server side, analyzing log files, tracing option, that dumps command and notifications for replay, etc. We now have hardware with increasing numbers of threads and functional blocks left & right. Come and hear how we plan to use that for maximum effect to make LibreOffice rock – things we have already done, things we are working on doing, and how you can get involved to encourage your PC to use more of its power to speed your LibreOffice up. Collabora Productivity, the developers behind LibreOffice Online, is proud to announce to have a booth at Hostingcon 2017, in Los Angeles, USA. This will be the first ever event in the United Stated where Collabora Online, the enterprise-ready LibreOffice Online office suite, will be shown to the public. HostingCon is the annual must-attend event for Cloud & Sevice Provider Industry Insiders, designed exclusively to boost their success and help them to grow their business. Among many other interesting stands, you can visit the stand of Collabora Productivity to see a live demo of Collabora Online, LibreOffice in the Cloud! Why should I check out Collabora’s stand at Hostingcon? If you visit our stand at Hostingcon, you’ll be able to see a demo of LibreOffice in the Cloud with Collabora Online, and you can test it out yourself! Plus, you’ll find a wealth of information on how you can grow your business with Collabora Online, either by adding it to your product portfolio as a hosting and cloud business, or as a self-hosted online office suite as an enterprise, on premise or in the cloud. Meet us at Hostingcon from April 3-6, 2017 in the Los Angeles Convention Center – West Hall, Los Angeles, California. The exhibit hall is open on Wednesday, April 5, and Thursday, April 6. 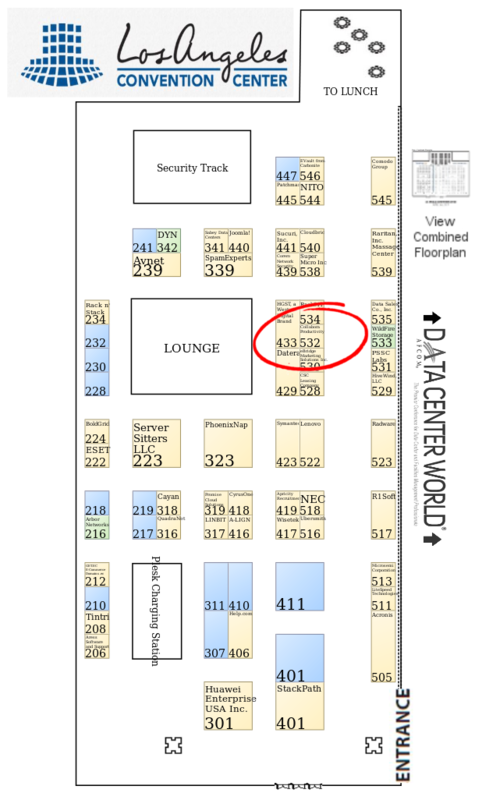 You can find us in booth 532, on the main aisle to the lunch area. We are happy to announce that we form part of the Ubuntu snap-based solution for enterprises, that will enable them to control their data. 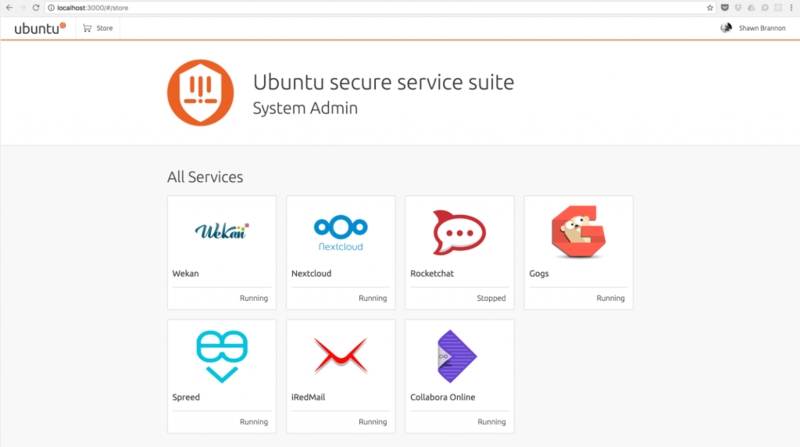 We have taken the very best available from the Ubuntu snap ecosystem and created a solution designed specifically for small enterprises that delivers a range of high quality self-hosted services which are engineered for privacy. Read the full press release at insights.ubuntu.com and visit the Ubuntu Booth in Hall P3 – 3K31 at Mobile World Congress for a demonstration.